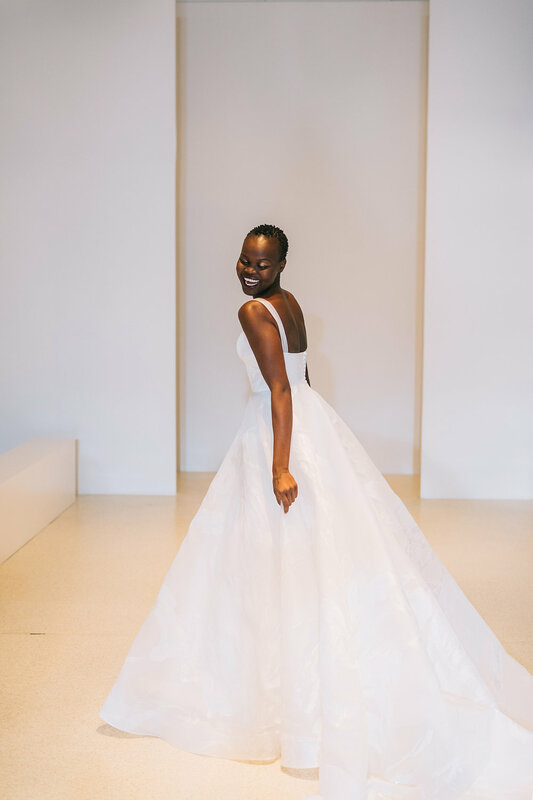 Hot off the runway of New York Bridal Fashion Week, we are so excited to announce the release of the Brushstrokes collection! 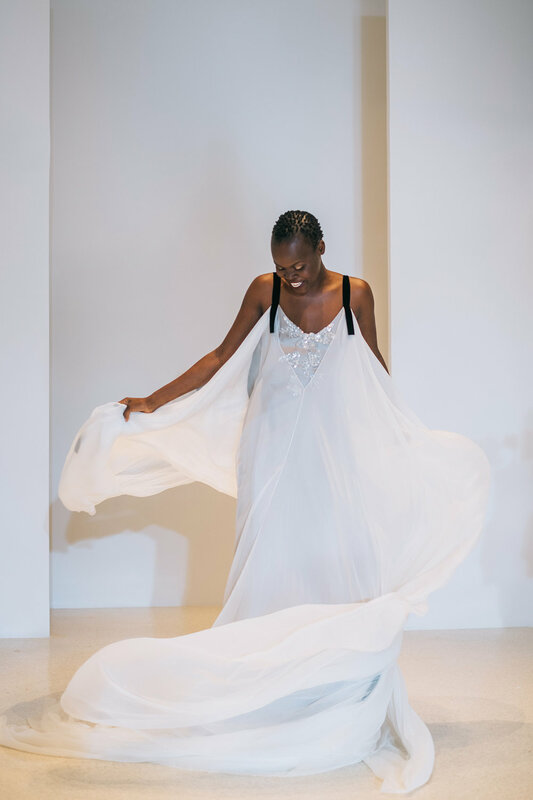 Inspired by a painter’s palette, the 2019 Carol Hannah collection features sweeping layers, glistening transparency, inky lines and a splash of watercolors. 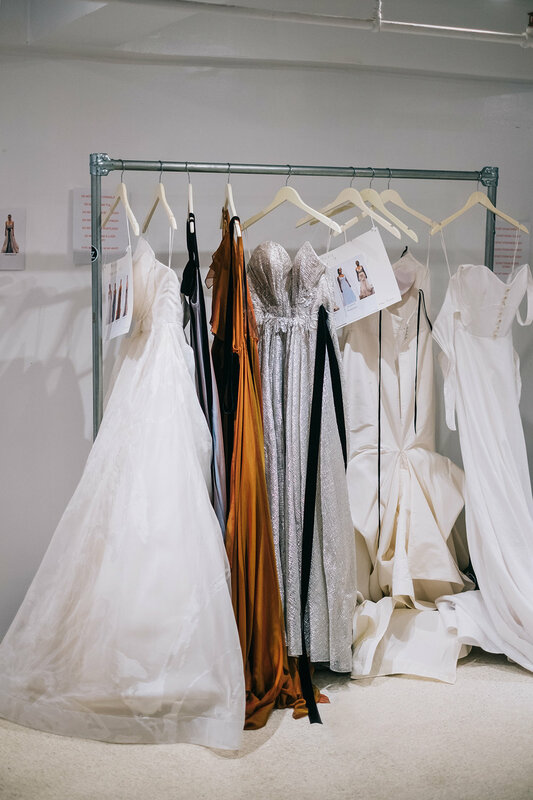 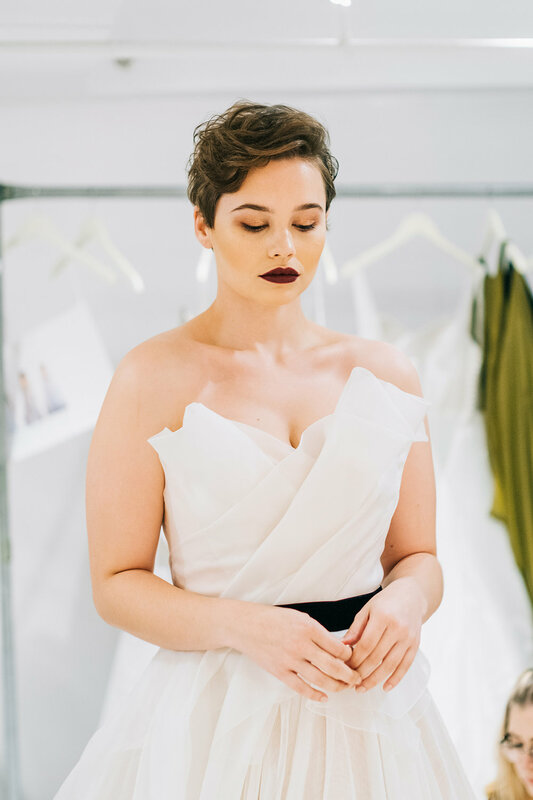 Book an appointment now at the NYC showroom to try on these new gowns and look for them in our retailers beginning in December!